Secluded and expansive property with endless possibilities to create a magnificent estate beyond compare. 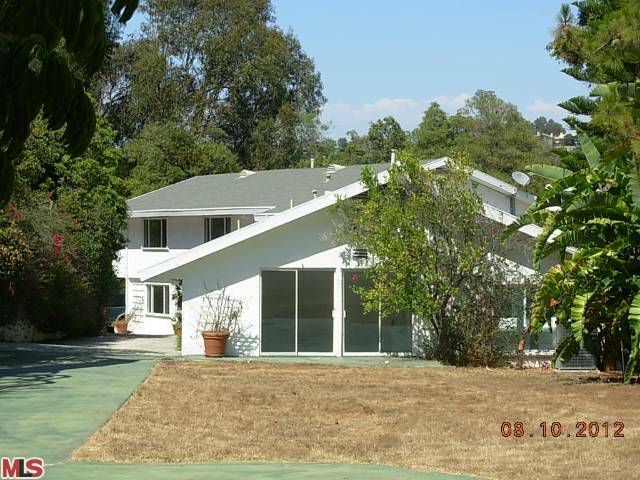 Nestled high up top the hills on a private road behind gates in Bel Air with breathtakings views. Site has an expansive flat pad waiting to be taken advantage of. Prime lower Bel-Air East off Stone Canyon next to Bel-Air Country Club. A+ location!